In this article, we’ll attempt to point out the best goatee trimmer machines you can buy, whether you’re looking for ease of use, consumer reviews, or just construction. Each of the items listed here fits different needs, but they’re all considered among the best of the best. One of the toughest parts of having a goatee is maintenance. It’s not just that you need a steady hand to keep it looking good, but it also has to do a lot with an informed pick of the right tools. Let’s see which models and brands made it to our list! Trimming your goatee is just one part of the overall grooming process. 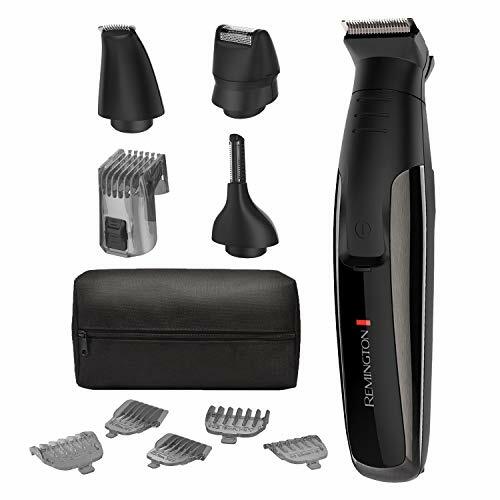 This Norelco kit allows you to not only get access to what might consider being the best goatee trimmer you’ve ever used but a variety of other blades and head also. All these tools will help you keep your face looking fresh. Who is it best recommended for?This is a very good fit for new shavers. Since it has everything you need in one easy place, it makes life a bit easier when starting out. With that said, even experienced shavers should enjoy this kit. Just because you need a trimmer it doesn’t mean you necessarily want to go all-in on an electric razor. 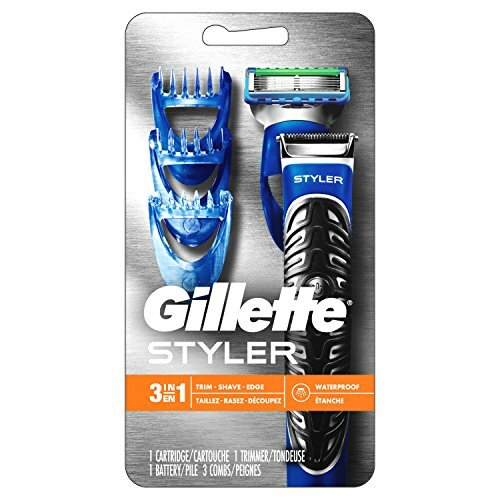 This 3-in-1 system allows you to use any Gillette Fusion head for standard shaving. At the same time, this model will still let you switch over to a battery-powered trimmer for your goatee. Who is it best recommended for?This is honestly a good fit for anyone. No matter your level of shaving experience, this razor will work well for you. Definitely consider it if you are thinking about doing more than goatee maintenance. 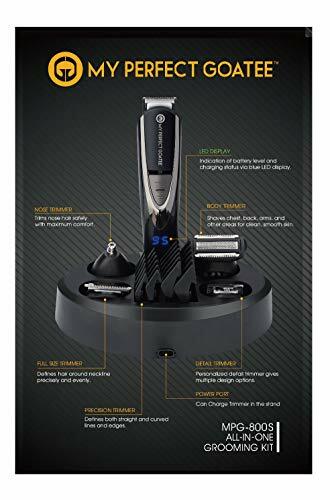 If you’re looking for an all-in-one shaving solution, this trimmer from Remington will likely look like the best goatee trimmer out there. With multiple attachments and a good design, it makes shaving easy. 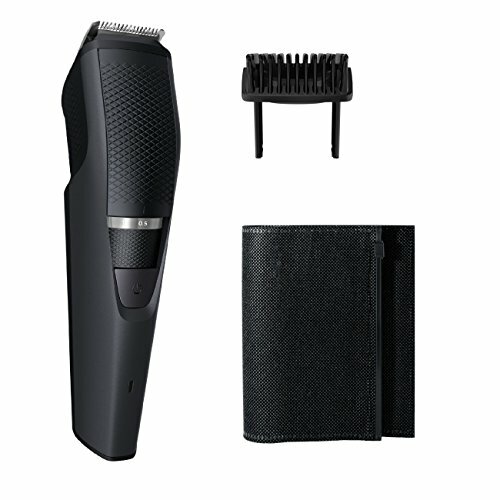 A better fit for those with short goatees than those who go long, this shaver has a strong battery life and a number of great attachments. 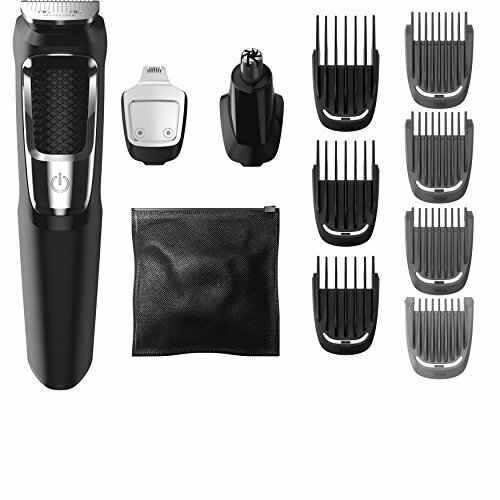 Who is it best recommended for?This fully-featured kit is as good for experienced shavers as it is for novices. It sports enough extras that you’ll likely find something you need. Nonetheless, the entire product does seem to be geared towards those new to goatee maintenance. You may not need to go all-out when searching for the best goatee trimmer. The Go-Styler from Norelco is simple, but that’s all that some people need. With a few extra heads and a solid form-factor, this shaver will help you to keep your goatee in line. Who is it best recommended for?This product is actually better for those who have been trimming their own goatees for a bit. While it’s not that difficult to use, you’ll get more out of it if you already have a degree of knowledge about how to trim your own goatee. While this is definitely a candidate for the best goatee trimmer out there, it’s also a product that pushes its users to do more. With a wealth of attachments and a nice set-up, it’s one of the best all-around shavers you’ll find. It’s a perfect mesh of form and function that shouldn’t be overlooked. Who is it best recommended for?This is a great kit for beginners. Since it includes everything, new shavers can figure out exactly what they need. If you’ve been trimming your goatee for a while, you might already have some of this gear. If you’ve ever had to recharge a goatee trimmer in the middle of a shave, you know how nice it can be to get a razor with a long battery life. This is definitely the best goatee trimmer for anyone who takes a long time to shave. 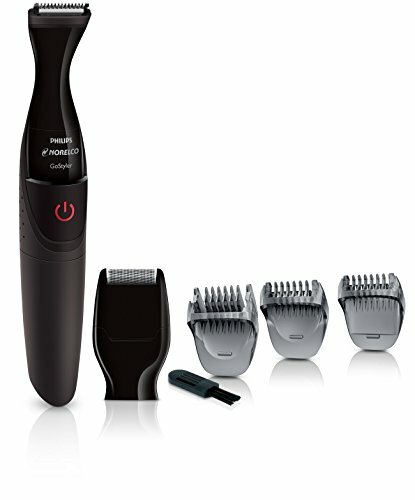 Moreover, it’s also nice for those who just want a simple trimmer. It’s short on fancy features, but it does its one job very well. Who is it best recommended for?This is a very good beard trimmer for those who are new to goatee maintenance. You’ll get enough time to make it through any shaving session. Sometimes, simplicity beats out everything else. While the Norelco OneBlade may not have a ton of fancy features, it is very useful for shaving your goatee. It is also perhaps the best goatee trimmer for those with sensitive skin, as it gives a very close shave without causing breakouts. Combined with a good form factor, the close shave of this device makes it a must-buy. 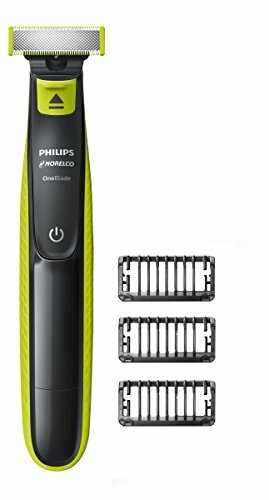 Who is it best recommended for?This trimmer is a better fit for experienced shavers than for novices. You’ll actually have to read the directions for this one to get the best possible shave, and you’ll also need to be fairly confident with your strokes. No matter what you need, you’ll find the best goatee trimmer here. Whether you need something that will give you a quick trim or a full-featured shaving system, you’ll find the one on this list. We could not, however, list everything. If you know of another great product – or have an experience with one on this list – don’t forget to get in contact with us to let us know!